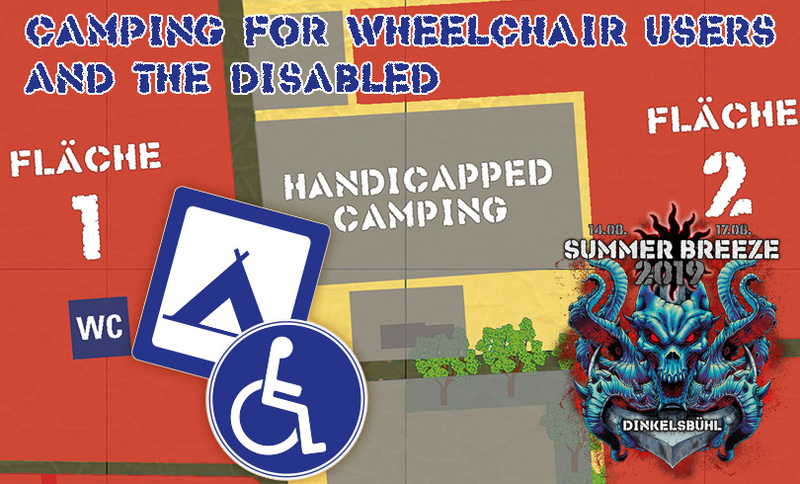 This year there is going to be a special camping area for wheelchair users and disabled people. There we will be able to help all visitors who depend on electricity (e.g. respirators, electric wheelchairs) and those who can only walk short distances. Besides wheelchair accessible toilets there is going to be a wheelchair accessible shower in close proximity as well. 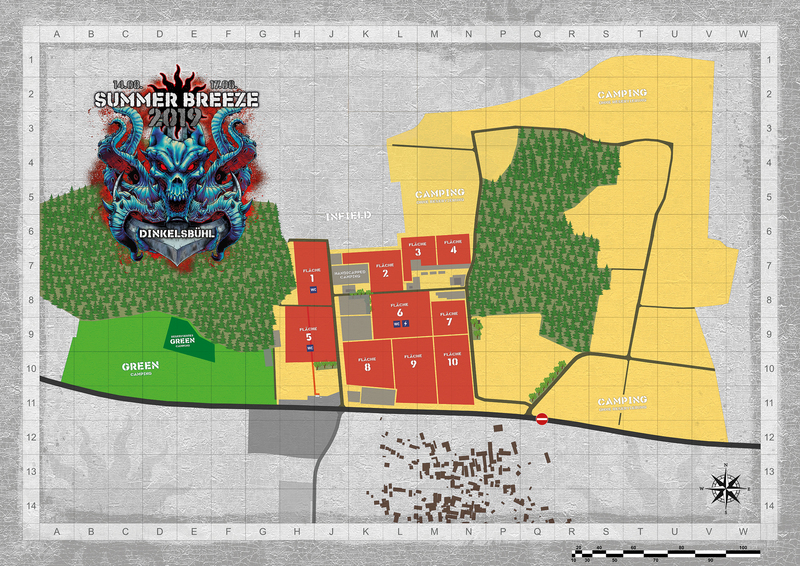 In order to secure a large enough camping area, users have to make their reservation in advance. Please make your binding reservation HERE. A handicapped ID marked with a G (significant walking disability), AG (exceptional walking disability), B (need of constant care), H (helplessness) or BL (blindness) or proof of their dependence on electricity or short distances is a prerequisite.